The fine range of office tables offered by us are a showcase of the experience and expertise of our designers and allied work force. We ensure that superior quality of construction material is used in its manufacturing, so as to offer complete durability, style and functionality to the end users. 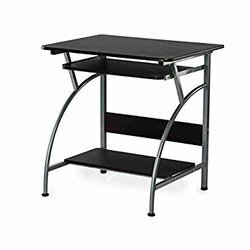 Being a well-distinguished company in the market, we are into offering Solo Computer Table. - Keyboard tray & Shelves for CPU, Printer, UPS etc. 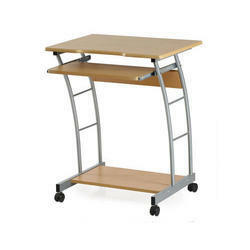 - Spacious table top to accommodate Monitor, speakers, scanner etc.